Henk Vuik is a racing car driver who started racing at the age of 14 in Karting. 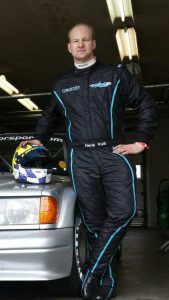 after raced in karting for several years and being a works driver for the PDB Gillard team he moved up to formula ford. in Formula Ford Henk Races for several years in European,Dutch and Benelux and Danish and Brittish Championships. 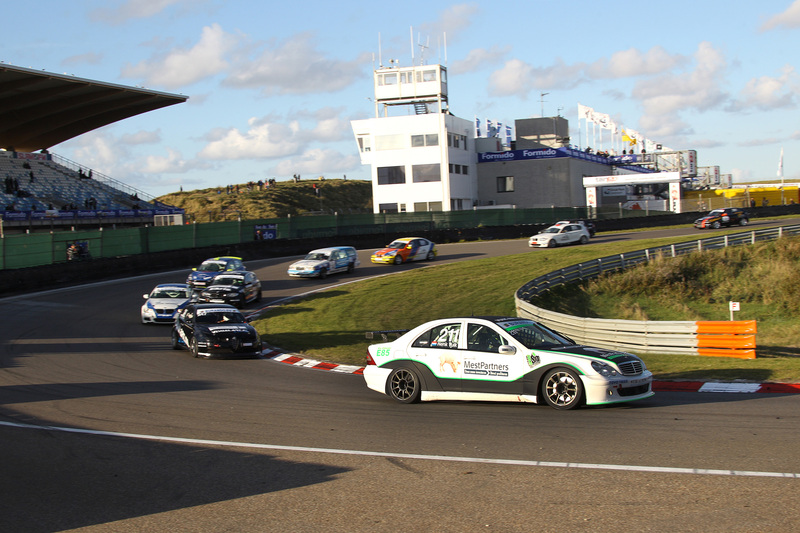 after ten years and lots of good resulsts like top 5 eurocup driver podium front runner in Dutch Benelux and Brittish series Henk was looking for a new challenge.